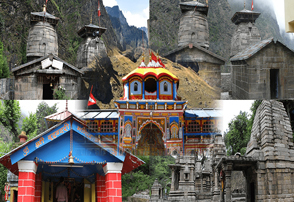 We Uttarakhand Chardham is a brand when you are looking for Chardham Yatra Uttarakhand. 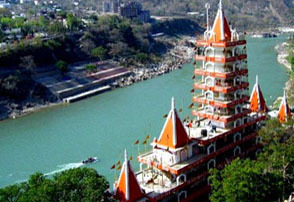 Chardham is one of the most important Hindu Pilgrimage from all over the world. 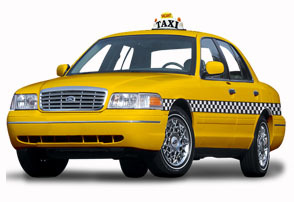 Everyone wants to do it at any cost almost one time in life and some other wants to do it every year. 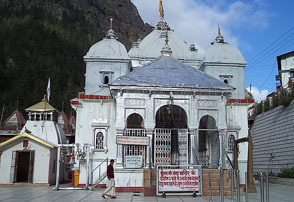 When we say Uttarakhand Chardham Yatra so the names are Yamunotri, Gangotri, Kedarnath and Badrinath. 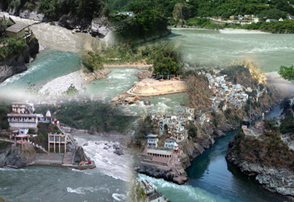 River Ganga or Ganges (Gangotri), River Yamuna (Yamunotri), River River Alaknanda (Badrinath) and Mandakini (Kedarnath). 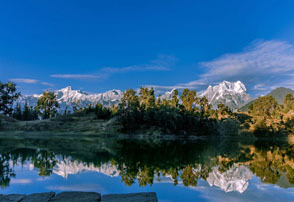 The charming environs of the huge region are just beguiling, giving the devotees a ideal opportunity to relax themselves by substantial their lungs with clean air. 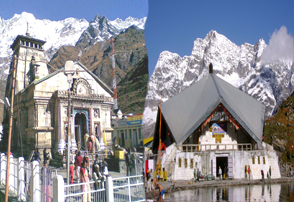 Uttarakhand chardham yatra is a spiritual tour. 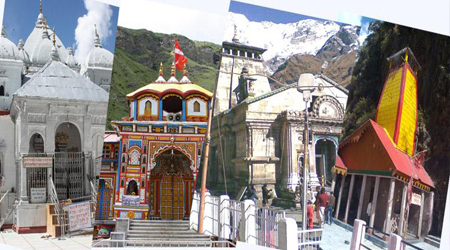 Chardham Yatra Uttarakhand can be done with very easy without any problems with us. 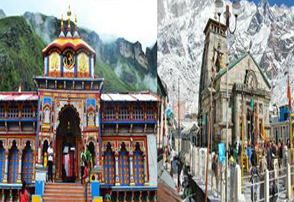 Uttarakhand Chardham Yatra offer Chardham Yatra along with Panch Kedar Yatra, Panch Badri Yatra, Panch Prayag Yatra, Hemkund Saheb Yatra and Tour of Uttarakhand. 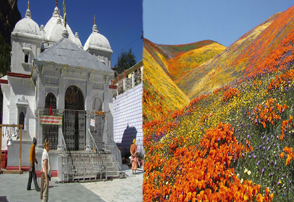 Uttarkhand chardham here offer you tour packages with best facilities and top services. 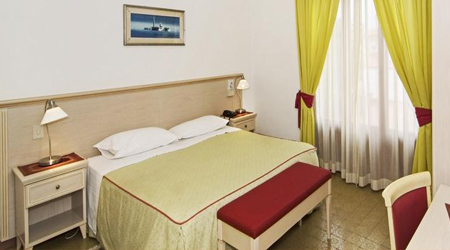 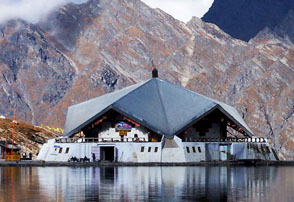 Uttarkhad chardham give you hotel facilities you’re all religious destination. 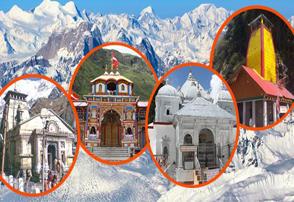 Uttarakhand chardham also offer you here Luxury car rental for chardham yatra. 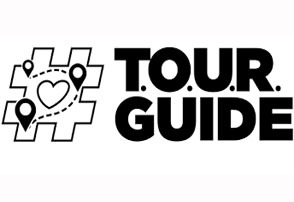 If you need a tour guide for your yatra. 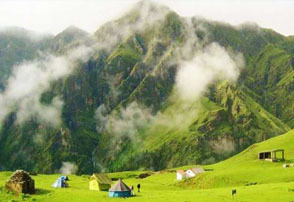 Then Uttarakhand chardham prepare you a tour guide who well knows all religious destinations. 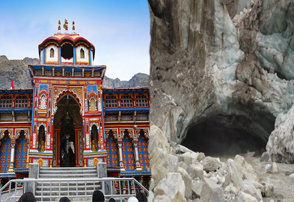 Uttarakhand Chardham presents you here Chardham Tour with Hemkund Sahib Tour. 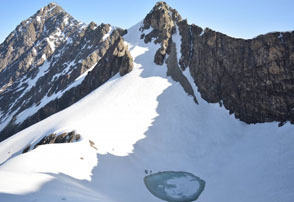 Uttarakhand chardham present you here chardham tour with Gomukh Trek. 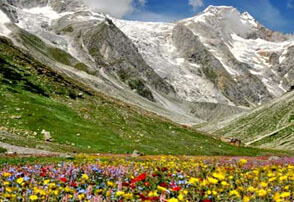 Uttarakhand chardham offer you here chardham yatra with Valley of Flowers. 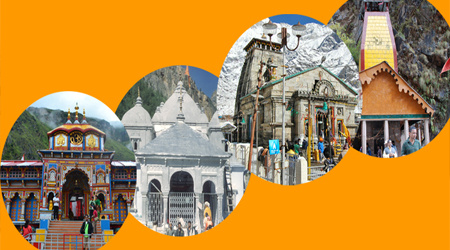 We have been touring Uttarakhand Chardham Yatra for 8 consecutive years from the people of the country. 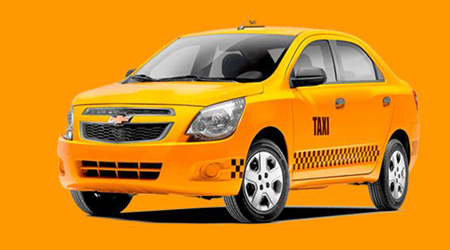 In which we offer your carriage like luxury, sedan, hatchback and hotels luxury, Budget and chips, all kinds of arrangements. 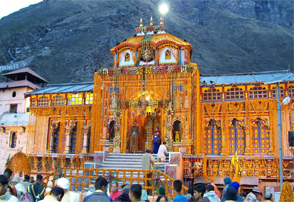 If you want to do just a Dham yatra such as Badrinath Yatra, Kedarnath Yatra, Gangotri Yatra, Yamunotri Yatra then this facility we give you. 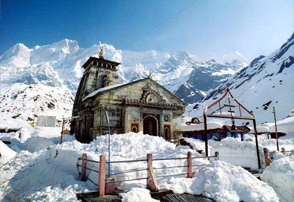 Simultaneously with the help of Helicopter, Dandee, Kandi and Horse for Kedarnath. 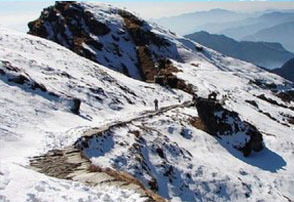 If you want to know the journey in a big way, then we give you an Expert guide which is familiar with all the roads and places. 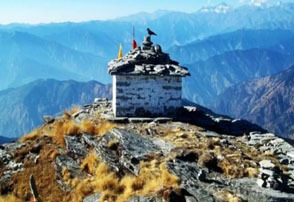 For the true believer, till the four Dhams are not visited, life is incomplete, the aim of a pilgrimage is to give salvation to a creature. 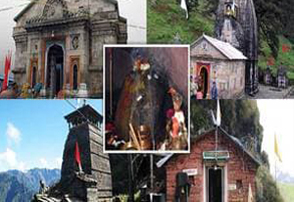 However, in the mini-four Dhamas of Uttarakhand, there is also a deep religious faith. 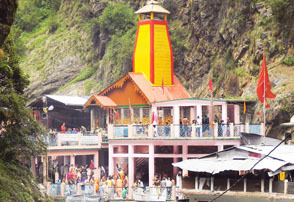 Every year lakhs of people come from the state legislature for the Uttarakhand Chardham Yatra. 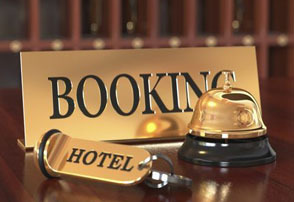 If you also want to do all of this, we will give you the best and secure service by contacting us.